Whatever your job, this work pant is for you. 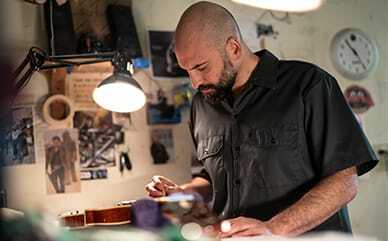 Wash after wash, the easy-care fabric resists staining and keeps a sharp crease without ironing. The reinforced double knee feature will keep you protected. Its slightly wider leg opening fits over boots. 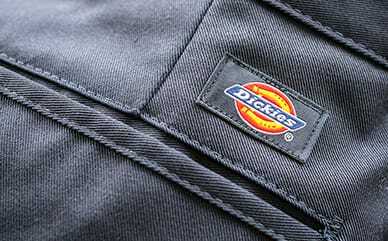 Dickies signature belt loops are strong enough to support even heavy tool belts. Plus, the roomy fit is perfect for kneeling and bending.